Injury-plagued former France midfielder Yoann Gourcuff will not return for Rennes' clash with Saint Etienne on Thursday. The 29-year-old has only seen 15 minutes of action since joining Rennes from Lyon at the end of last season. Manager Rolland Courbis does not want to risk bringing the former AC Milan and Bordeaux man back too early. "It's a logical decision to make. Everything is going well, but there was still some doubt (about his fitness) just 24 hours ago," Courbis said. "It would be asking too much to bring him back straight after a 4-0 defeat (at Bordeaux)." 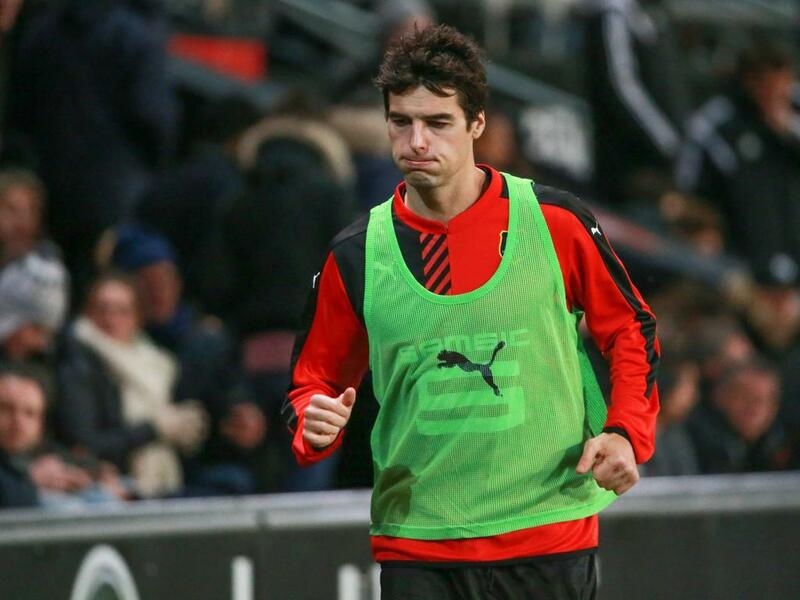 When Gourcuff, who started his career at Rennes, returned to Roazhon Park last year he was struggling with a thigh injury, and he finally made his debut as a substitute against Lorient last month. But he suffered an ankle injury, his 15th injury in just over three years, in an accidental collision with a team-mate in that match and is yet to feature again since. That was to be the only time he played under Philippe Montanier, the coach who signed him, as former Montpellier boss Courbis has now taken over the reins. "If you listened to him, it was seem obvious that he would play the next day", Courbis added. "His enthusiasm is intact and his desire to play is huge. But it will take more than a week or a few days. "When Yoann returns, likely against Lille or even later against Angers, it will be in a key position and not just as a substitute for the last quarter of an hour, as would be the case for a young debutant." Rennes currently sit sixth in the Ligue 1 table, just three points off the third and final Champions League spot. Despite Gourcuff's latest setback Courbis is nearing a full-strength squad after the returns to fitness of Mexer and Paul-Georges N'Tep.